Please take a moment to review your experience with us. We promise it won’t take long. Your feedback is very important to us. 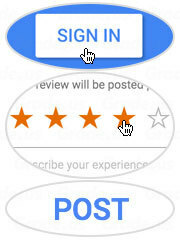 Click on Yelp or Google Icons To Review Us. choose another site. 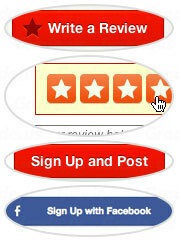 If you do use Yelp, you can post a review in one step. You can also sign up with your Facebook account.